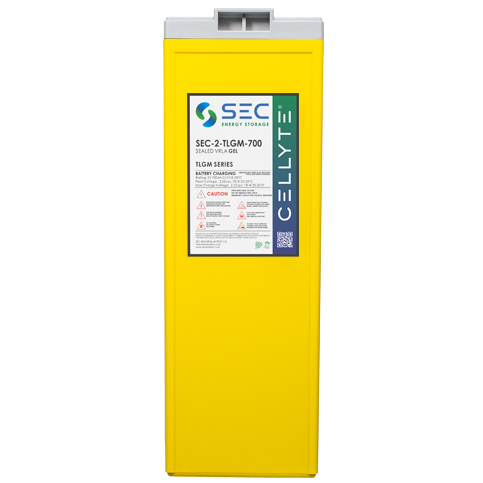 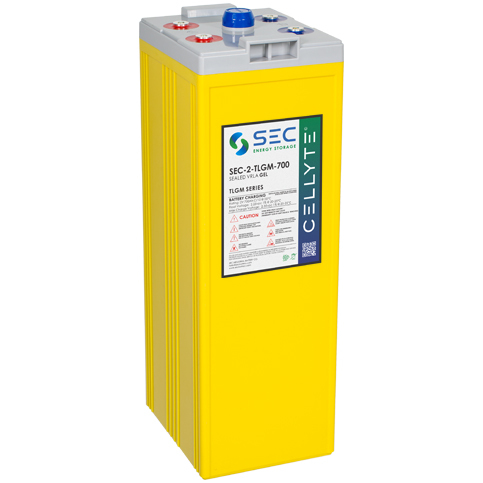 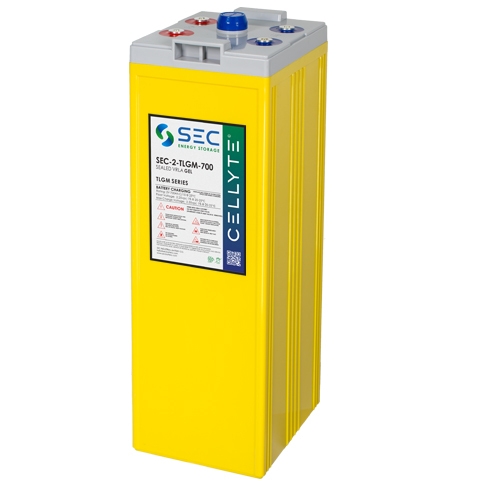 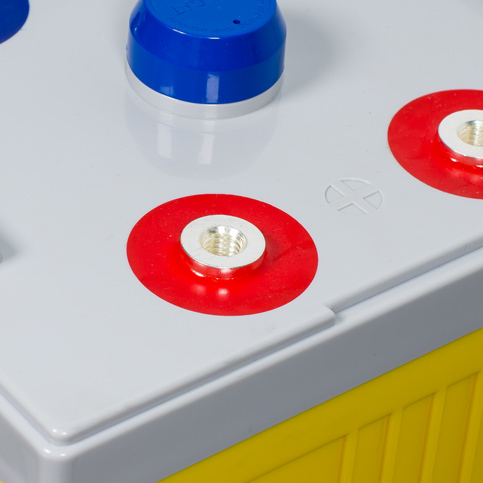 The SEC Cellyte TLGM series of VRLA Gel single cells builds on the Cellyte TLAM platform using the same construction but incorporating true thixotropic gelled electrolyte to improve cycling capability. 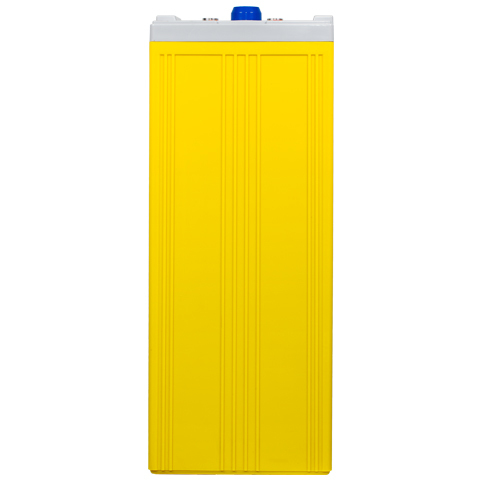 The resulting range is perfect for all large capacity cycling applications. 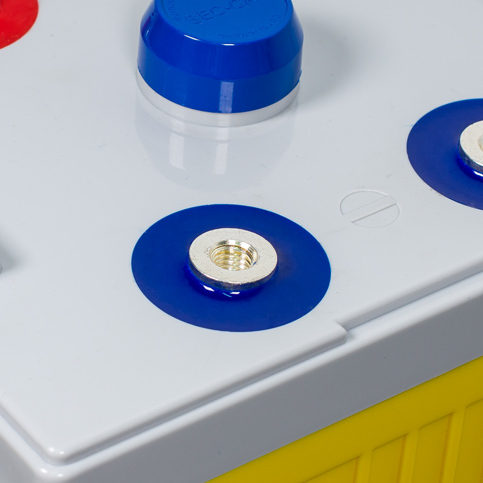 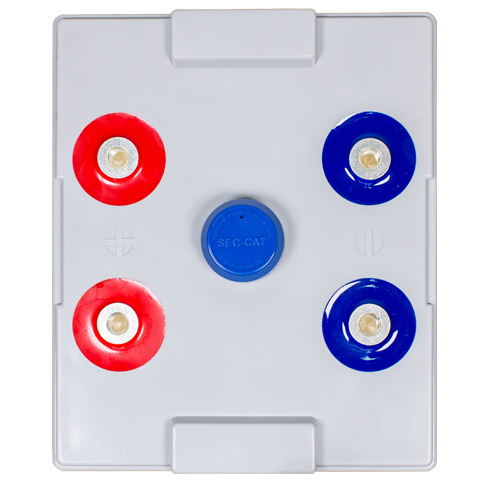 The TLGM range is manufactured in SEC’s ISO approved factories and is backed by a full 5 year warranty as standard.